All the elements needed to design and customize your space. The best brands on the market in bathroom tiles, kitchen tiles, floor and wall tiles, ceramic tiles and more. 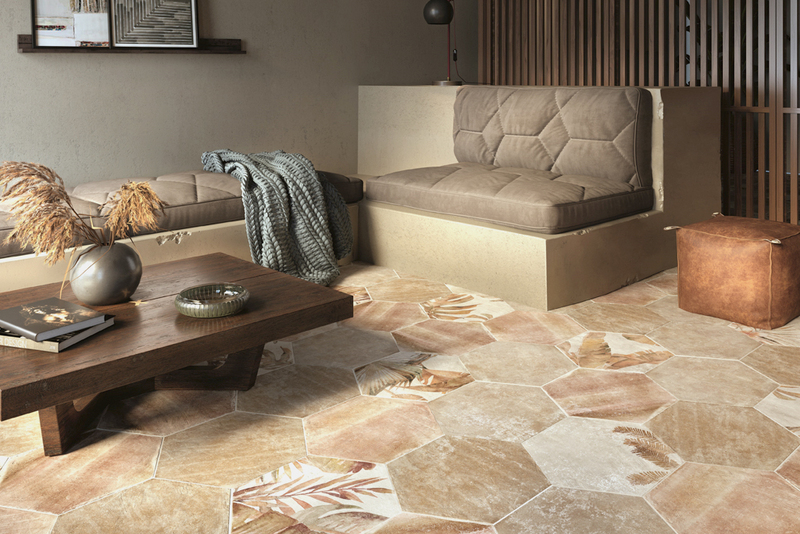 The latest tendencies in design and state-of-the-art technology in ceramic and porcelain tiles, parquet, natural stone and much more. We are distributors of the bathroom brands Duravit, Jacob Delafon, DornBracht, Kaldewei, Villeroy&Boch, Hansgrohe, Hansa… Here you can find the latest trends in bathrooms in Mallorca created by the great designers of our age, and combined with the recommendations of our sales staff, this will help you create and customize your project. 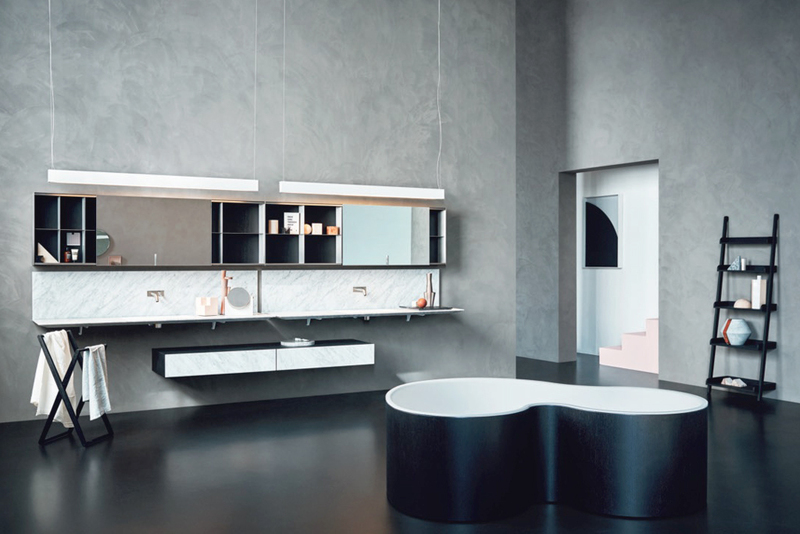 We offer you all the building materials you need to construct your perfect bathroom: bathtubs, shower trays, vanity sinks, bathroom furniture, bathroom tiles, taps and more. 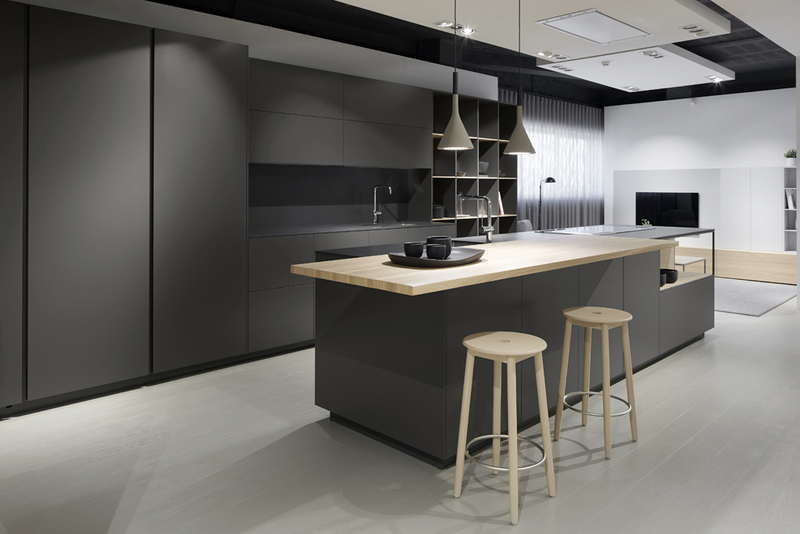 At the DURAN Kitchens Department, we present the Dica kitchen brand in our showroom displays in the supply stores of Palma, Calvià and Alcudia. When you visit us, you will find different kitchen models with a variety of finishes: stratified, laminates, matt and gloss lacquer. Solutions for worktops and wall cladding, using all types of materials: Corian, Silestone, and natural stone, granite and marble. Top names like Gaggenau, Electrolux, Miele, Neff, Siemens…, sinks, lighting, cupboards and dressing rooms are represented in all of our showroom displays in Palma de Mallorca, Alcudia and Calvià.